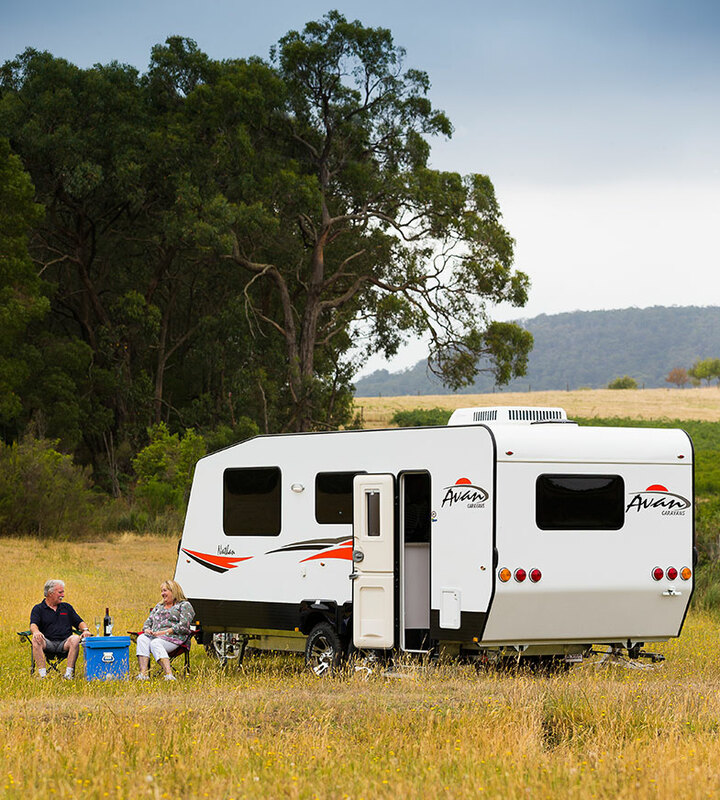 Our high quality range of Avan RVs have been designed by experts and crafted to last the distance of your travels. 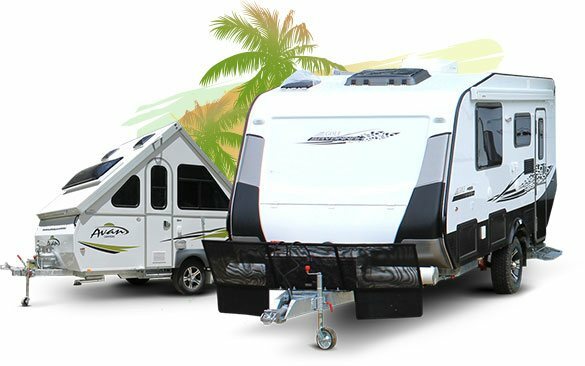 Using our 20+ years of experience in the industry, our RVs are built with hand-crafted interiors, strengthened aerodynamic exterior panels and advanced Centurion Chassis. They’re just what you need to hit the road! To provide durability and aesthetics, edge banded timber is used for Avan interiors, and you can switch between the day and night configuration at your convenience. Specialised furniture construction ensures the most comfortable environment for your family to enjoy holidays away. The outer skins are made with ply-reinforced aluminium and styrene foam insulation, making them lightweight, but with age resistance and superior strength. 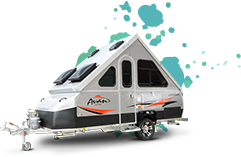 Avan RVs have Centurion Chassis made with hot dipped galvanised steel that protects them from corrosion. Torsion and compression are reduced by pressed hole cross-members, with intelligent engineering also increasing strength and protecting electrical wiring. This means less for you to worry about while you are on the road. We know it can be difficult making a decision about which RVs to buy when there are so many products to choose from. Our team are trained in assessing your needs so they can help you to make the best choice. An Avan RV is an investment in quality family time that should last a lifetime. We are a family business committed to providing the best service for your needs and it is our policy to provide fully comprehensive service. Cruise Oz is an accredited Avan repairer and our technicians are the best in the field, undergoing continual training. 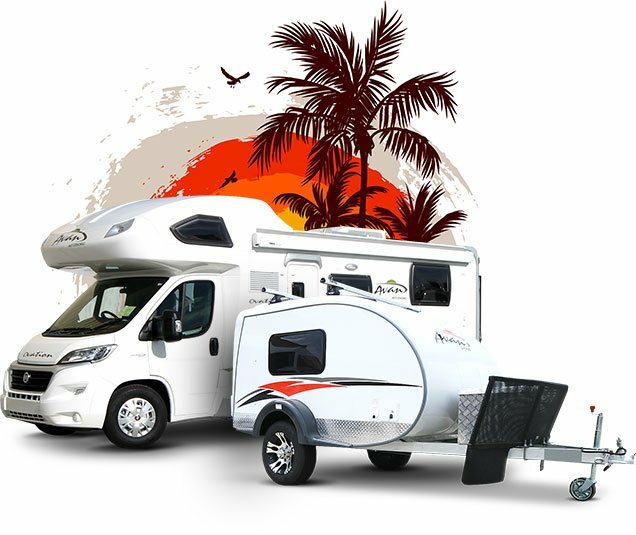 We are happy to help with your own personalised accessories and features to create the ultimate RV experience for you. The process of buying a van was very easy. From start to finish the family at Cruise Oz helped us, they never told us what to do but explained and educated us on our purchase. 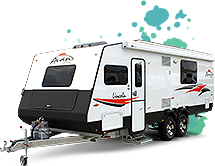 We recently purchased a late model Goldstream Explorer Caravan from Danielle at Cruise Oz. Although it was a second hand van it was well presented. Danielle went out of her way to answer all our questions and check the history of the van for us. We would have no hesitation in recommending Cruise Oz for a new or used van. We love our Avan! The staff at Cruise Oz (Danielle and Roslyn) were amazing – very knowledgeable and helpful. They know their product! We had a problem with the electric brakes on our car and Danielle took the time to fix it for us which saved us a heap of time and money. She is a legend! After sales service is very very good. Thank you for selling my van on consignment. Your honesty at the start of the process continued till final payout. Once again thank you. I was pleasantly surprised by the professionalism shown to me by the wonderful staff at Cruise Oz. I took my van for a service and will be returning time and time again. We found the caravan of our dreams. From when we walked into Cruise Oz and saw the Golf Challenger we knew it was the one for our family. Thank you Danielle for being flexible with us so that we could pick it up. We are very excited for the future. If anything is needed we will be back in contact with Cruise Oz.